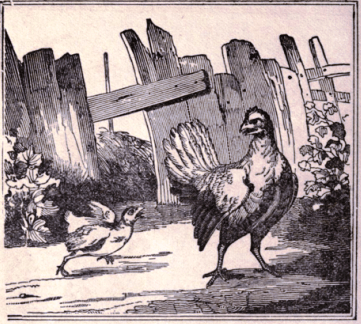 “The sky is falling, the sky is falling,” cried Chicken Little, and it was not long until the entire town was in an uproar. It is an amusing children’s story, but it is less amusing as it plays out through the news media this election cycle. It kind of goes like this. Donald Trump says something; for example, “NATO is costing us a fortune.” Ted Cruz follows with, “Donald Trump is wrong that America should retreat from NATO; hand Putin a major victory, and while he is at it, hand ISIS a major victory.” Next the media declares Donald Trump is an isolationist, and we should all be shaking in our boots or something along those lines. Frankly, I am a bit tired of the distortions, half-truths, and outright lies. 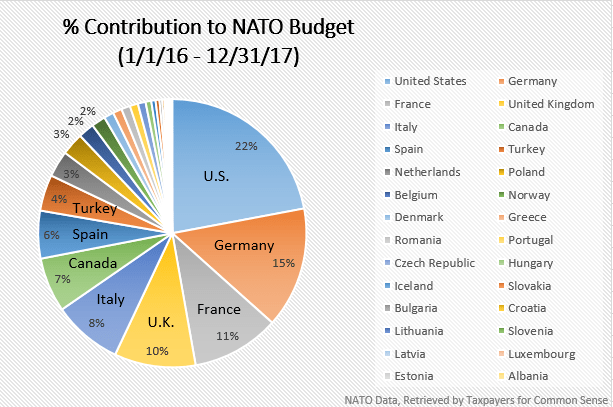 Trump did say, “NATO is costing us a fortune.” Is it wrong to say that? The United States funds 22% of NATO’s 2.3 billion dollar budget and nearly 75% of the military expenditure. Yes, I know the politicians explain it away as insignificant, but if you listen closely to the politicians, every expenditure is insignificant and not worthy of cutting. I suggest not listening to politicians; after all, they are the ones that got us into this mess. But what of NATO? The North Atlantic Treaty Organization (NATO) was established in 1949 with 12 member nations. In 1954, the USSR petitioned for admission to NATO but was denied. In 1955, the USSR formed the Warsaw Pact in response to West Germany’s participation in NATO, and the Cold War began and eventually ended in 1990. In 1991, the Warsaw Pact was declared at an end. Subsequently, many former Warsaw Pact nations have joined NATO, and the total participating nations now totals 28. At this juncture, with the demise of the Warsaw Pact, it is difficult to place a value on the continuance of NATO; although, again the politicians would assure me it is invaluable if I wanted to listen. However, if it is indeed valuable, wouldn’t the other 27 participants be willing to pay their fair share? After all, it would appear more beneficial to a European nation who might be invaded and in need of protection than it would be to the United States, who doesn’t mind a little invasion considering our unwillingness to secure our border. Further, if our NATO allies do not see enough value to fund it, then why should we continue to fund it? Like many other things in this election, we would not be discussing NATO if it was not for Donald Trump bringing it to the forefront of the discussion. I know the political establishment would rather not talk about it because a billion dollars here or there does not seem like much compared to the 19 trillion dollar debt they have created. Still it is a large expenditure and worthy of consideration and honest discussion.